I am super excited to announce my upcoming release, Sword of Forgiveness. I'm putting a list together of reviewers. 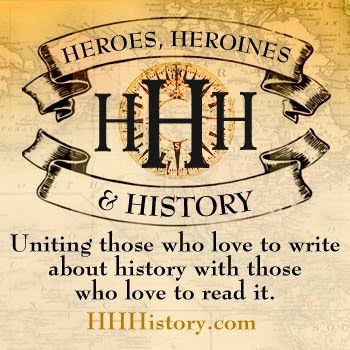 If you are interested in putting up a review in exchange for a free ebook, leave your email address below and I will put you on my reviewers' list and be in contact with you. The first 10 reviewers who get their review up, I will send them a copy of the paperback book. 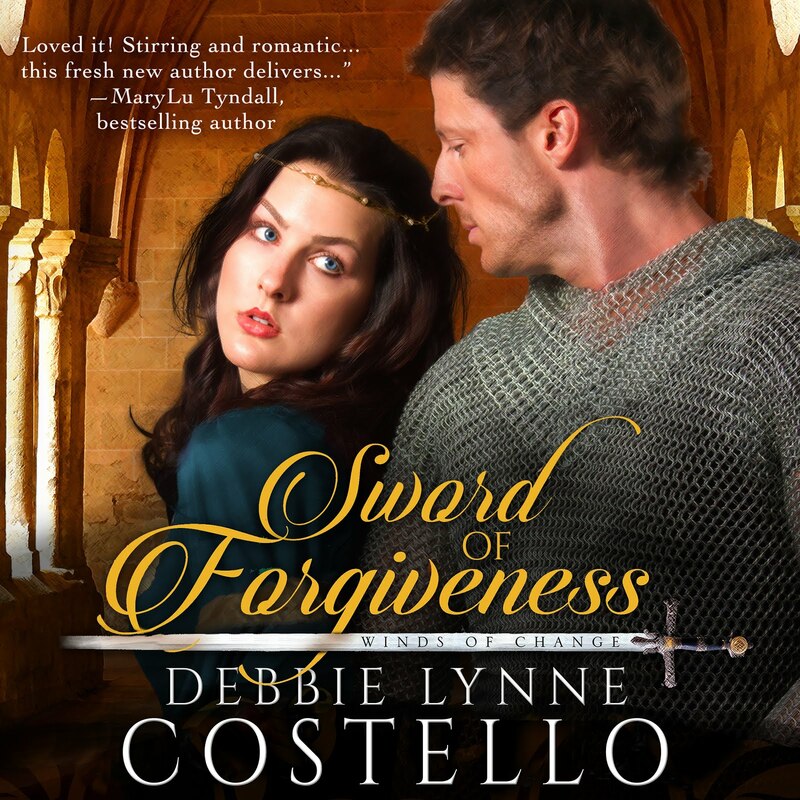 Sword of Forgiveness is a medieval inspirational romance. WHEN HER FATHER DIED, SHE HAD PROMISED HERSELF THAT NO MAN WOULD OWN HER AGAIN. YET, WHO COULD DEFY AN EDICT OF THE KING? Laube Agency. 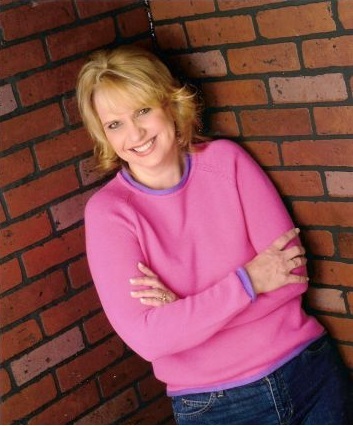 She attended Heritage University, where she studied Journalism and worked in the editing department. She has a short story, THE LETTER, in Guideposts 2014, Christmas Cup of Cheer. She and her husband have four children and two grandbabies. They live in upstate South Carolina with their family. 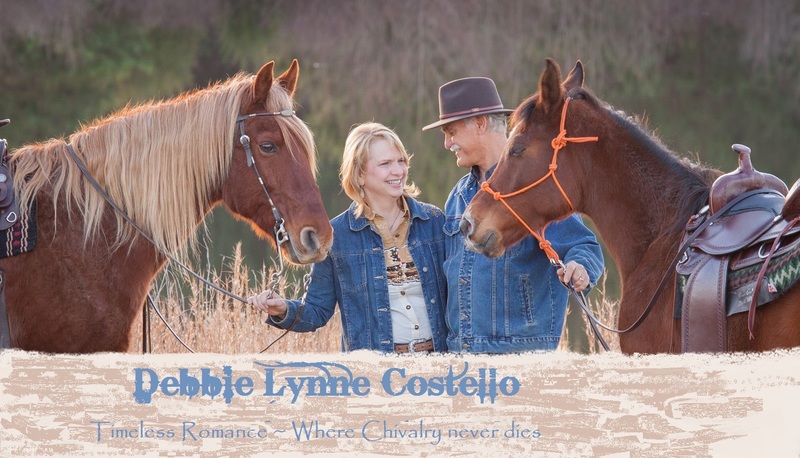 Debbie Lynne has been raising Shetland Sheepdogs for 18 years and her and her husband enjoy their Tennessee Walkers and Arabian horses.